What is your craft? 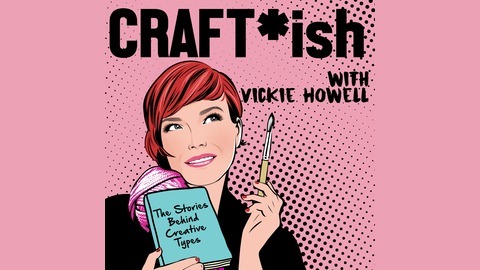 Join award-winning broadcast personality, best-selling author, designer, crafter & encourager, Vickie Howell for great conversations with knitters, makers, artists, musicians, writers, designers, photographers, and other creative types about their craft. Well, sort of. What she’s really interested in is their stories -- how they got to where they are, and how they continue to walk the creative path. 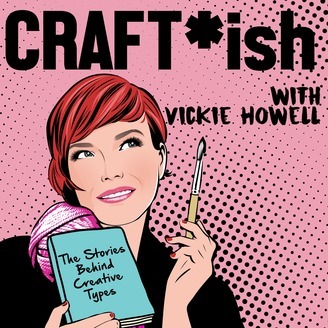 So join Vickie talking about craft ...ish. New episodes on Thursdays. Don’t forget to subscribe so you never miss an episode!